The Ultimate Paleo Guide is the best paleo resource on the internet. Period. 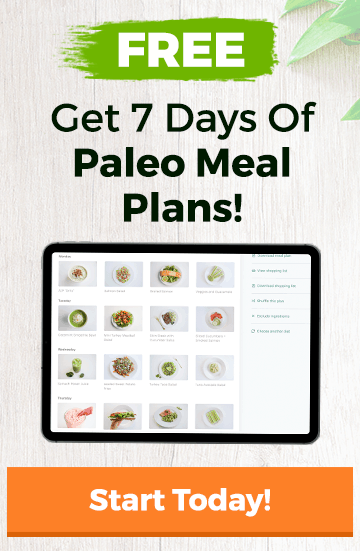 We aim to live up to our name, to be the ultimate guide to paleo and to be a comprehensive resource that answers all your questions about the paleo diet. The short answer: a team of real people who care. Why does that matter? Well, with most “diets”, there’s a lot of misinformation around the web. You’ve probably seen a lot of faceless sites spewing information about accuracy or expertise, created by people who are just trying to make a quick buck. Not UPG. We’re real people, trying our best to make paleo accessible. Meet our team of contributors (real people). Subscribe to our email list to get started with paleo today. What Is A Legume? Is It Paleo?